As stated in part one, we are in authority, but also under authority. We do not have ultimate authority. As a 2nd Lieutenant in the military, I learned a priceless lesson regarding responsibility. Something occurred among my platoon while I was away. I was called to give an account by the Company Commander. My response to him was “But sir, I was not even there when it happened.” His answer to me was that as the leader, I was responsible for everything that occurred in my platoon. I was responsible whether I was present or not. Whether I was even aware that it had happened or not. I learned that you can delegate your authority, but never your responsibility. We have a responsibility to ensure that we are maximizing and building up our Master’s interest. That we are giving Him a good return on that which He has entrusted to us.
. God is faithful. He honors faith and rewards faithfulness. In the parables on stewardship, we see, those who were faithful with their master’s resources were rewarded. Some might say “I do not do it for a reward.” Bear in mind, that our reward is consider to be part of our inheritance. What about all of the times that we have blown it? What about all of the times that we have acted in unfaithfulness and unbelief? The Apostle John tells us that God is faith and just to forgive us out sins. He is ready to extend grace and mercy to us. We should not allow our past mistakes to hold us back from future service. Christ took our shame on the Cross, so we have no need to bury our talents because we feel unworthy. By His Spirit we can move forward and invest all that we have been given into building our Father’s Kingdom. we must steward the call on our lives. This will necessitate us keeping ourselves sanctified. Resources - this includes our time, talents, gifts, abilities and finances. Body - our body is the temple of the Lord. We must steward our health. How are we doing on these things? If the answer is not so good, don't be discouraged. Every morning His mercies are new and He gives another opportunity. 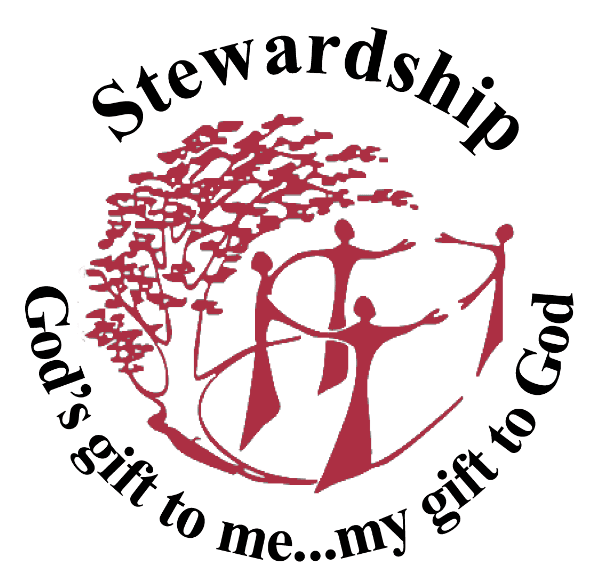 Thank you for sharing about stewardship. I have learnt that I should remain faithful with what God has entrusted to me...my calling, gifts.. Praise the Lord. I am glad that I was able to encourage you. Please know that I prayed for you. Stay encouraged and be blessed.